I've been a stalwart of standard hygiene and grooming for men and with the products available in the market, I sit and wonder if it is worth it to use products that are a little off tangent? I mean outside the norm of what we usually use because of name recall? Be it as it may, we know we have several things in our homes that qualify for that category. This particular time it had me thinking, I might have been doing it wrong the whole time. My mistake was just buying off what was cheap and economical, rather than knowing about the harmful stuff I could have been experiencing in my own home. I just had to remind myself, that I think that's really scary. Do you have kids in your house? I don't, but I generally care for the sons and daughters of my relatives that I become instant baby sitter when they visit me at home. I'm quite handy and can change diapers when I need to. The real test was not to get each of them sick, especially the part where we have to take care of their skin. 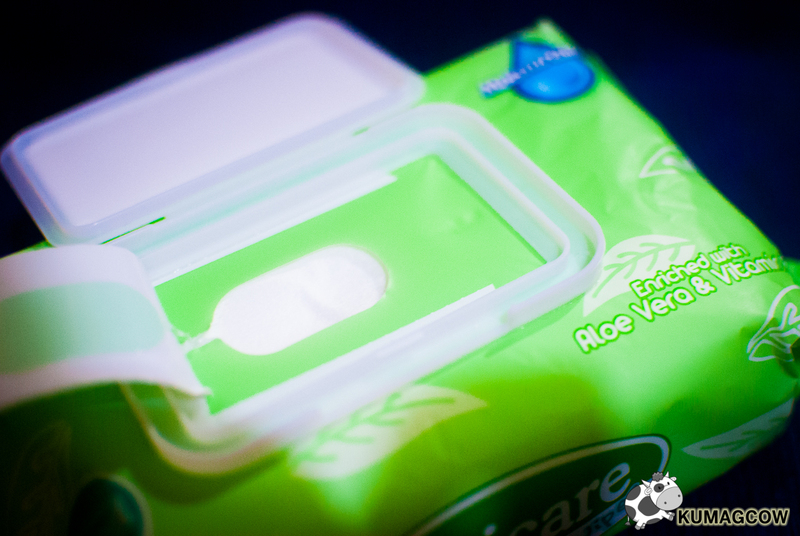 It's a chore to find that perfect diaper if it's a hot day and you want to just keep them hygienic. The last thing you would want to end up with is rashes and skin irritations that would immediately make you want to go to the doctor because you didn't know. You plan ahead and need to know what's light, breathable and can be conveniently stored in baby bags, to keep them dry without going overboard on the budget. Sanicare was good, I'm thinking people are only buying the popular ones because of name recall. This one made my nephews and nieces happy, that's good. 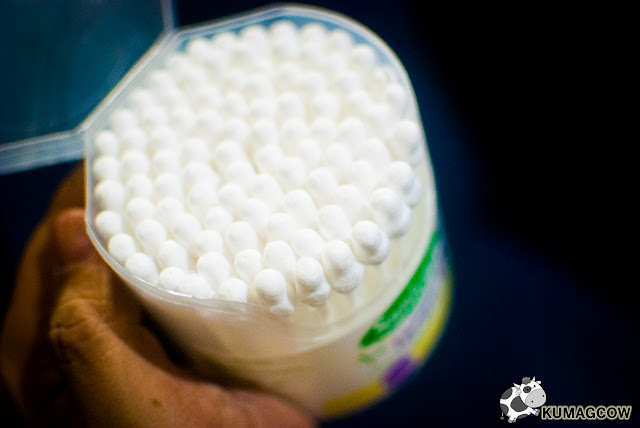 My Mom and Dad always had a stash of Cotton Balls lying around because we know how nicks, bruises and bumps do to diabetic people. 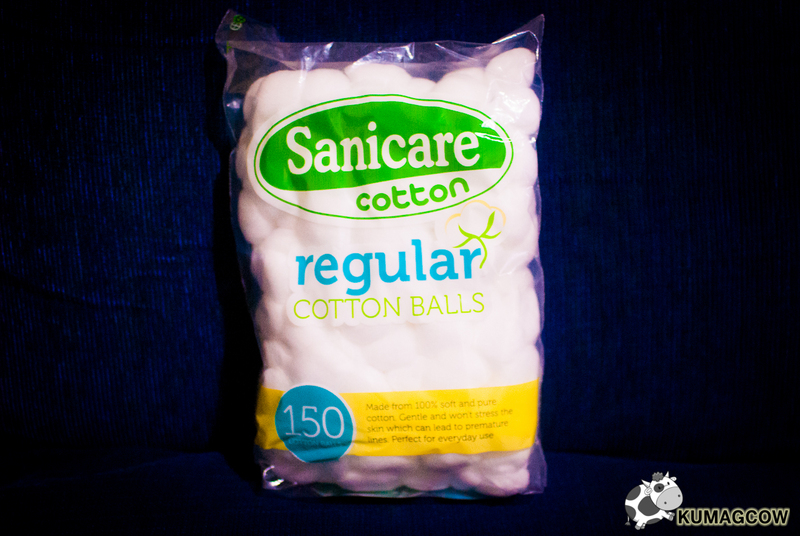 It's quite a chore for them to heal because of their condition, aside from that I have day and night creams that I also apply on my face (secretly) so it gets the moisture it needs, but I don't use my bear hands for that because having cotton balls is the hygienic way to do it. 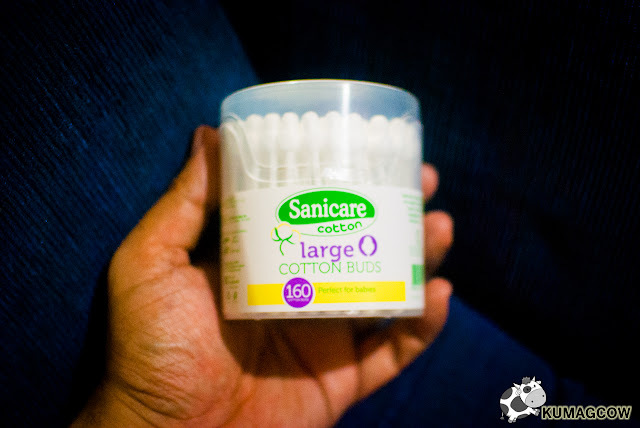 What surprised me the most is that these things are available in different sizes with Sanicare, I use the jumbo ones because I don't want to feel icky before I sleep. My Mom and Dad uses the small ones as it proves mighty useful in nooks and crannies. They also have it when they're having manicures and pedicures as it fits snug in between toes. It could prove very good too with babies because it could cover a huge area. 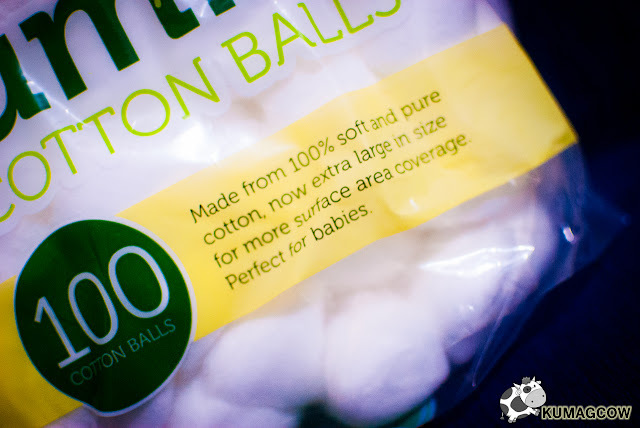 We have to remember though that having 100% soft and pure cotton is a must, it wouldn't feel right if you get something synthetic. 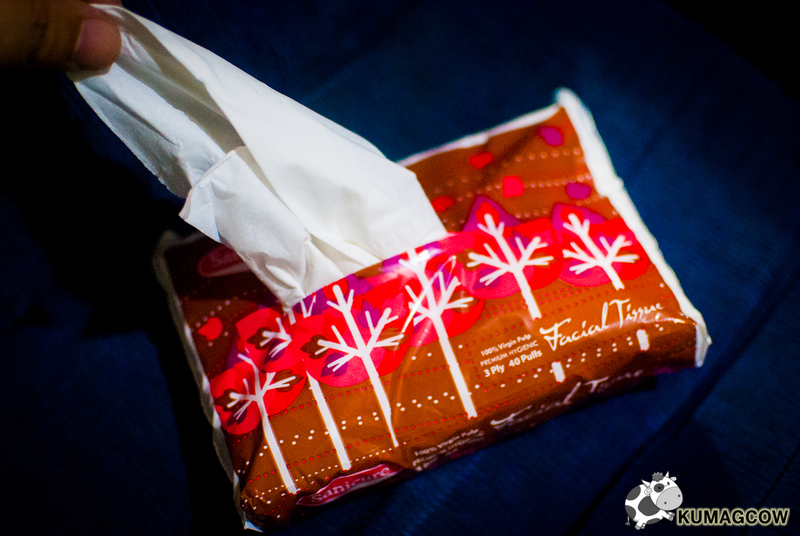 Aside from the danger of germs you could get some nasty reaction with chemicals that might be in those things, we don't want to gamble. 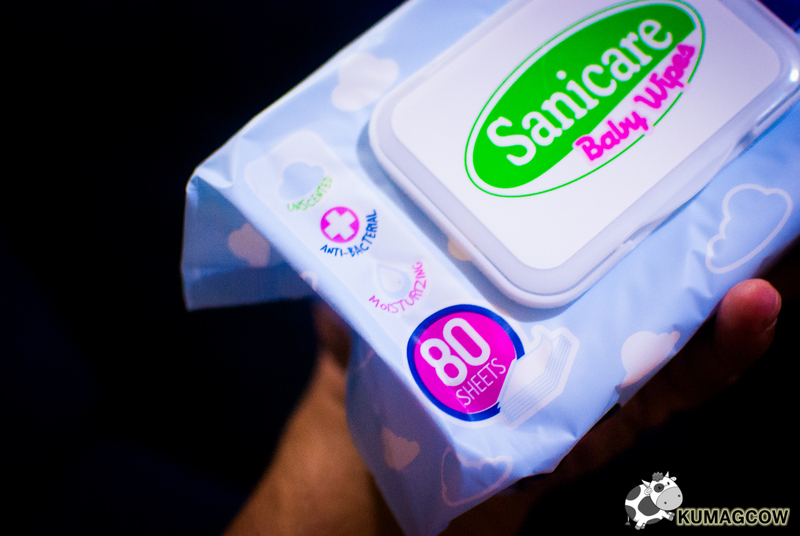 I had the notion that wet wipes were for babies so I didn't bother to use them regularly nor stock any of it at home. I usually just ask friends who have em at times, being a cheapo had its perks. Now I haven't been able to really know how convenient it is to have one all the time because I'm not a germ freak, but do you know how dirty things are today and how many germs, bacteria are in everyday items like your phones? Mind you, it could actually make you sick. 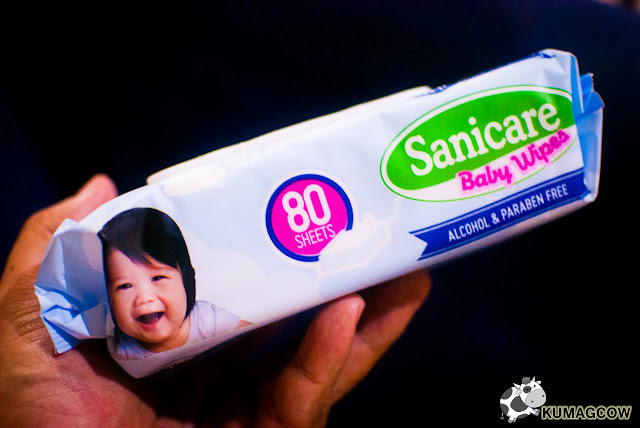 It's a fact and if you're not careful, you could end up in a hospital, waste thousands of pesos paying for a medical bill that could have been prevented by wiping it off with an anti bacterial wipe like this one from Sanicare. 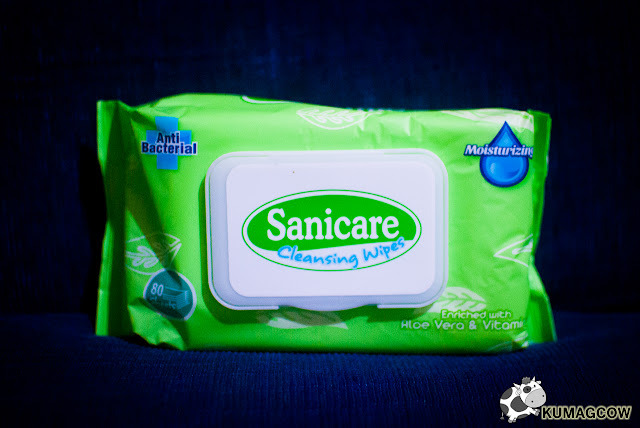 This is Sanicare's Cleansing Wipes. I like this the most as I've been using it for a week. 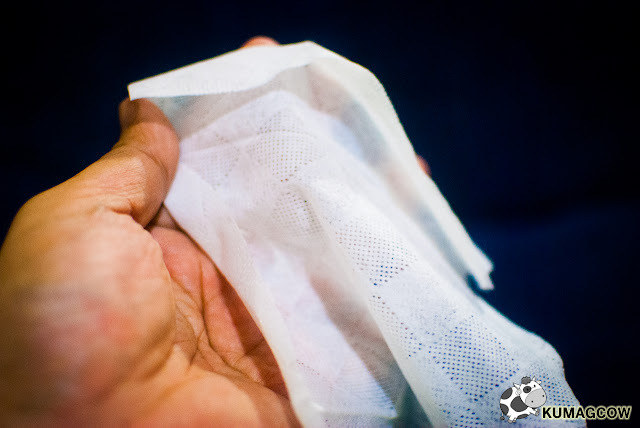 It's textured so if you're wiping off something like an oily body part, you not only get to clean it up, you also get needed moisturizer which keeps your skin hydrated no matter what time of the day. The technology in packaging is impressive nowadays that you can simply stick everything back and close it up. 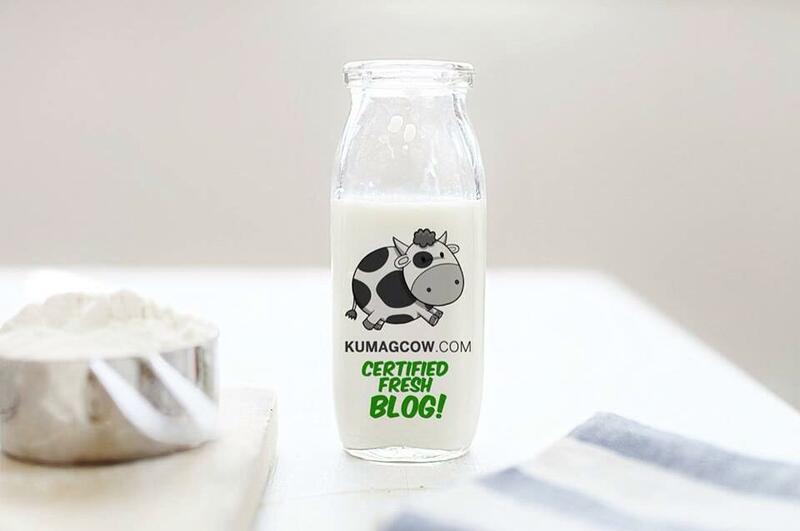 No spills, no contamination, plus would you believe... it's got Aloe Vera and Vitamin E.
The formulation would be okay for adults and kids, but for babies it should be this instead! 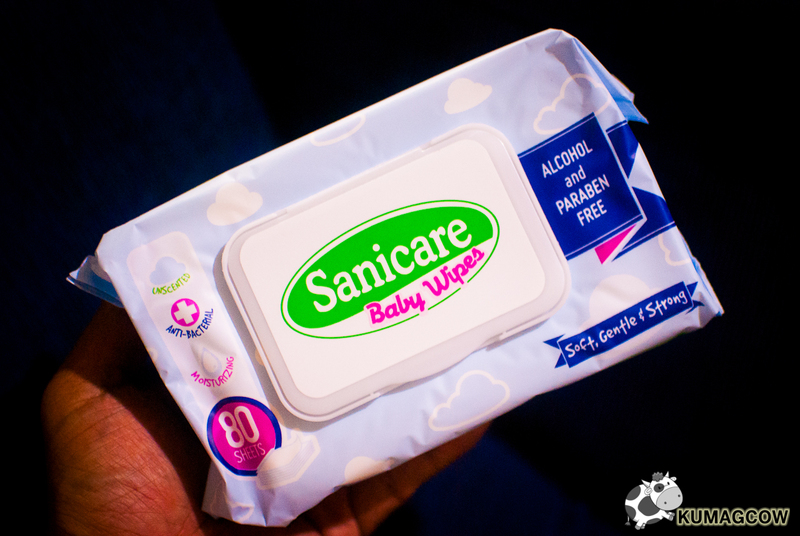 Sanicare Baby Wipes have the same anti bacterial effect (which you really need) plus it's actually alcohol and paraben free (as that could cause problems with soft babies skin). Parabens are basically preservatives that are found in most cosmetic products, although there are still no claims if it does pose health risks, companies have begun removing them as it is being also absorbed in the skin as test in male subjects have also been done. It's a good thing we don't have to worry about it anymore as there are still studies being made on the matter, and Sanicare doesn't have that already. 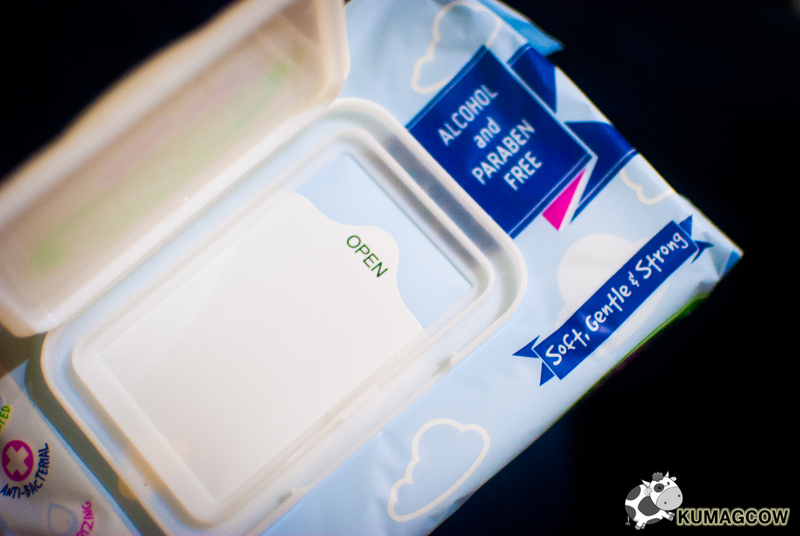 The packaging is also kept safe by the technology they employed on it. Now you don't have to worry as long as it's shut and stuck neatly in place. 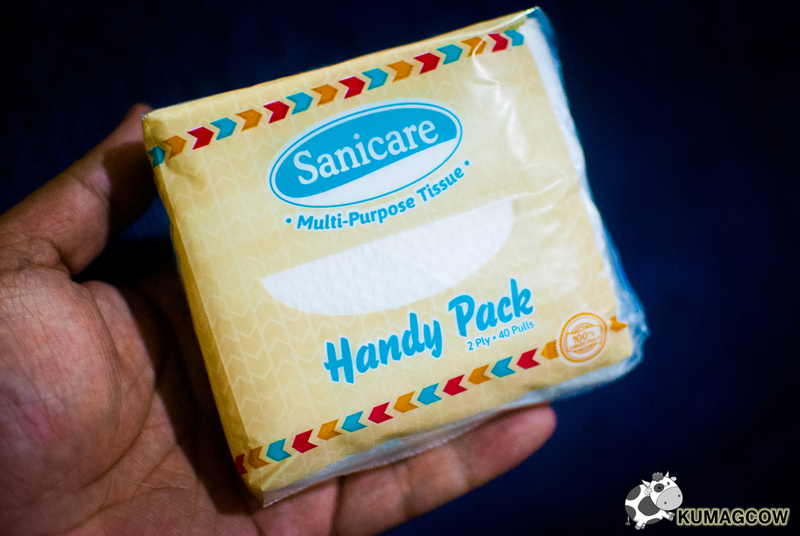 For those who want it handy, they also have Sanicare Multipurpose Tissues. 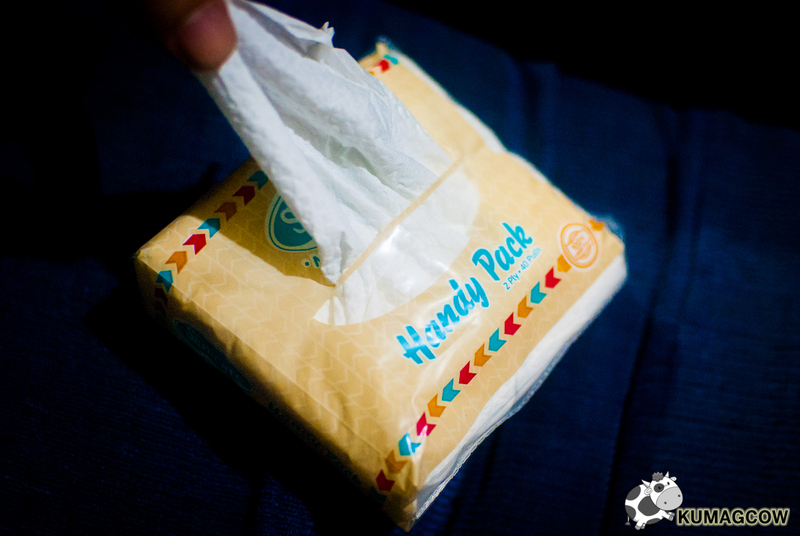 Since it's a small pack, it can easily fit in your gym bags, purses, cases, and does the job of your usual tissue papers. 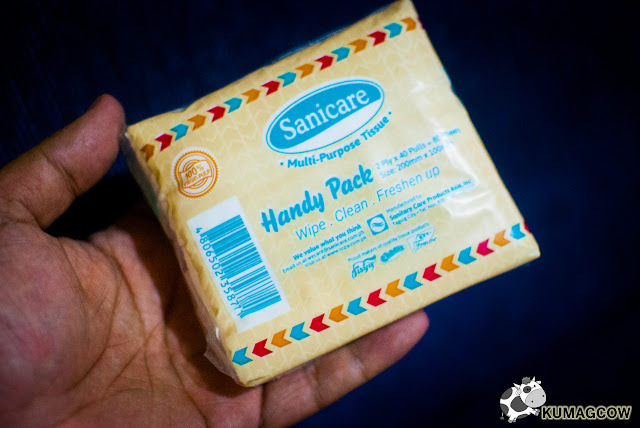 It felt a bit on the dry side so you'll probably be able to use this to wipe wet surfaces with ease as it could absorb quite nicely even if it is that small. Now I know a lot of guys who own cars and need this 24/7. 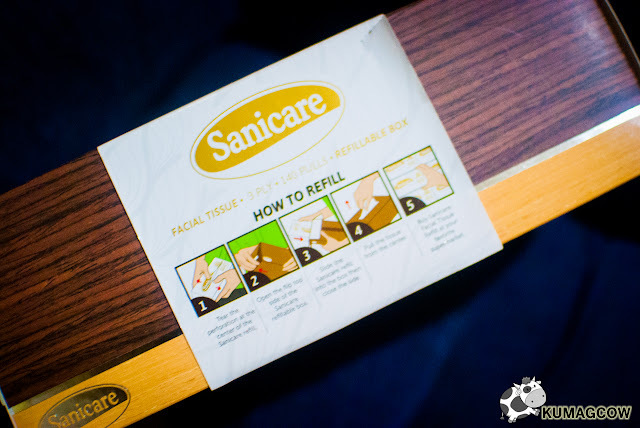 Sanicare Facial Tissues are available as refillable boxes.You can buy the refill in places where you get this as well and all you have to do is open the flap on the sides and put it in. Just make sure you've got the slit on top opened before you do so. Dirt on your dashboard, spilled food and drinks from a regular drive through stop you made in Jollibee? 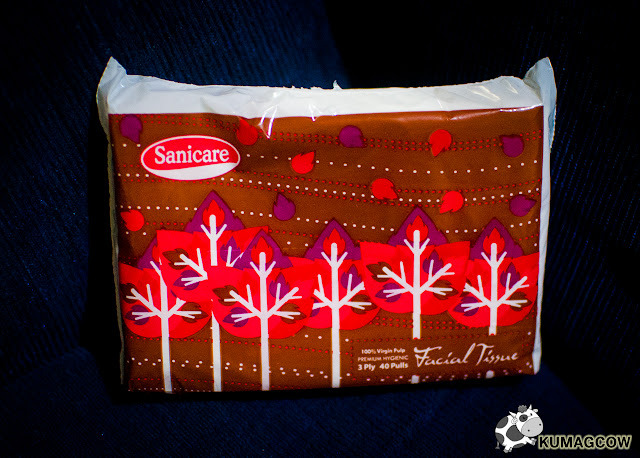 That's not going to be good unless you have the Sanicare Facial Tissue handy. 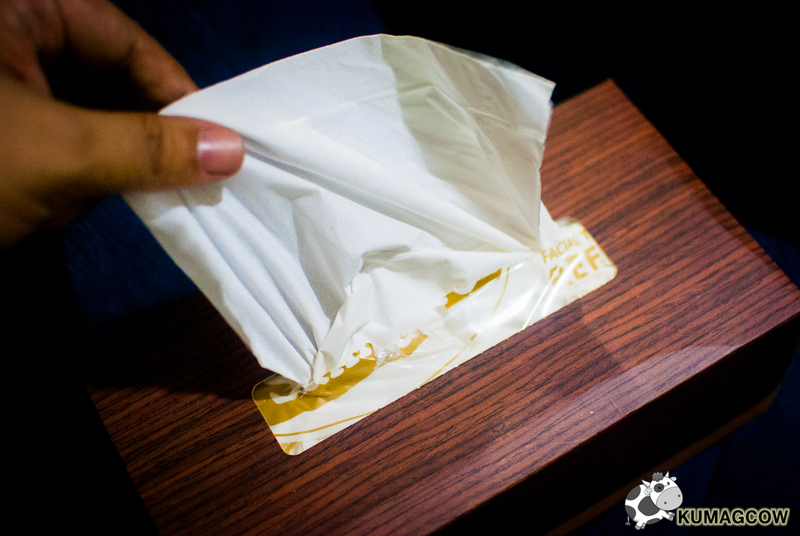 Aside from that, your regular sniffs, the dirt and pollution that's going to your face, this can help a lot. It's so soft and smooth, and won't irritate your skin even if you're rubbing it a bit hard on your face (I actually did). 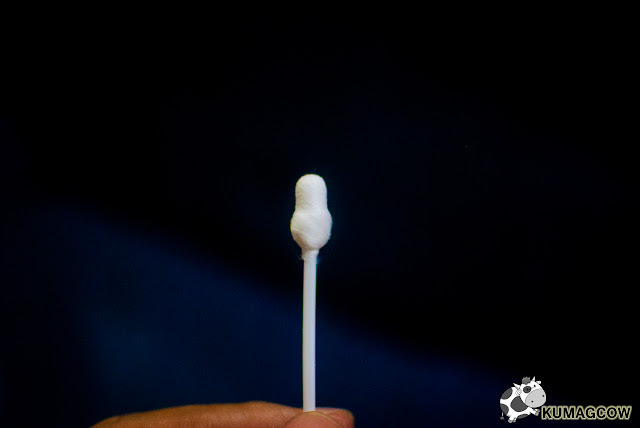 It picked up dirt quite easy and also absorbs quite nicely. 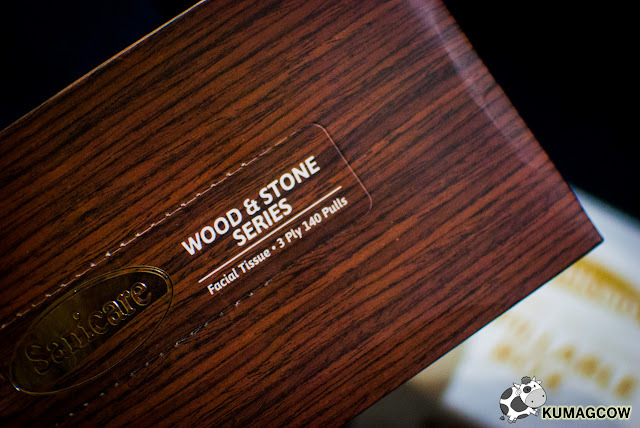 Thin as it looks, it's got enough ply to make it useful for everyday use. At 140 pulls, this could actually save me a lot instead of buying those other ones that are cheap, but totally rough on the skin. I was wrong to do that and I'm probably going to correct it now that I know the difference. 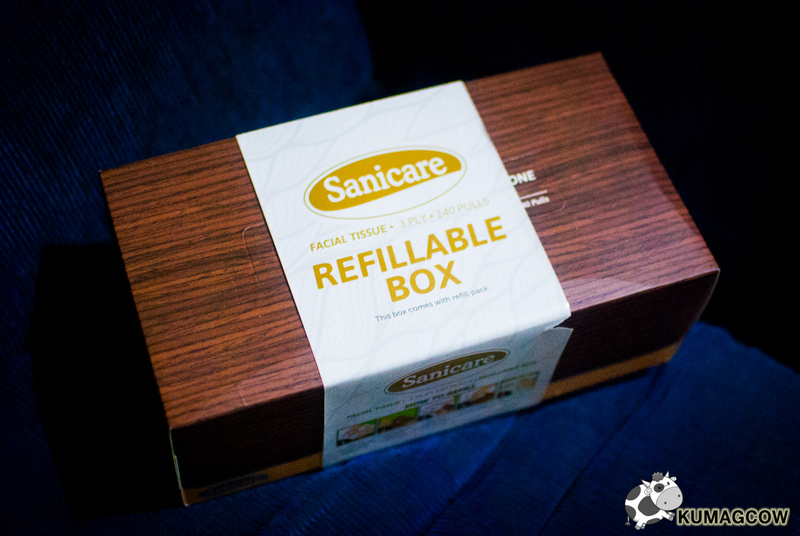 Aside from the environmental gain we get from using refillable facial tissues, these boxes are super nice because it resembles wooden boxes and stone, depending on the design you prefer to buy. That's what you call options, a good thing in terms of changing interiors and fashion sense among men of our age, younger or older. It's like a sensible choice. 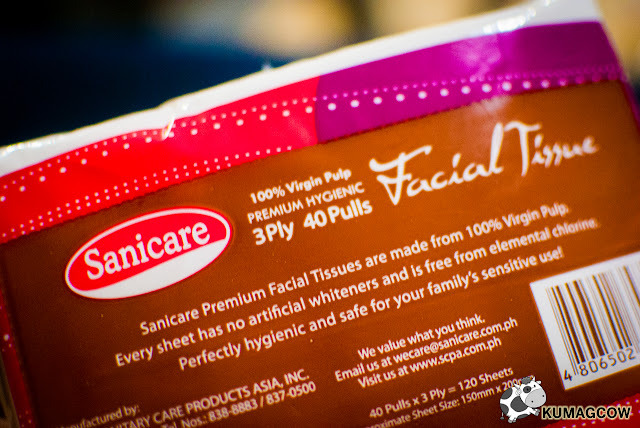 Sanicare also has Sanicare Premium Hygienic Facial Tissues. 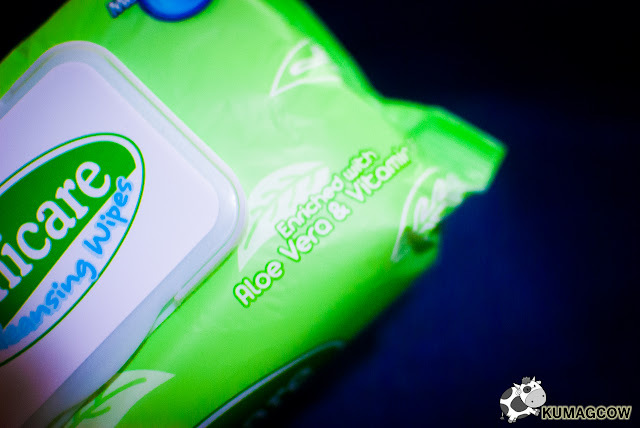 What caught my eye was the term "Virgin Pulp" that tells me it's fiber is from trees that have been cut fresh from a forest, where the process doesn't need de-inking like when the process is from recycled paper. Their procedure calls for real trees that comes from farms - that grows fast, replanted so you only get new pulp in each cycle. If you think about it, that would cost a lot but it would mean you'll get less carbon footprint as the process is healthy. You get something that's not processed in harmful chemicals, you get what you deserve. 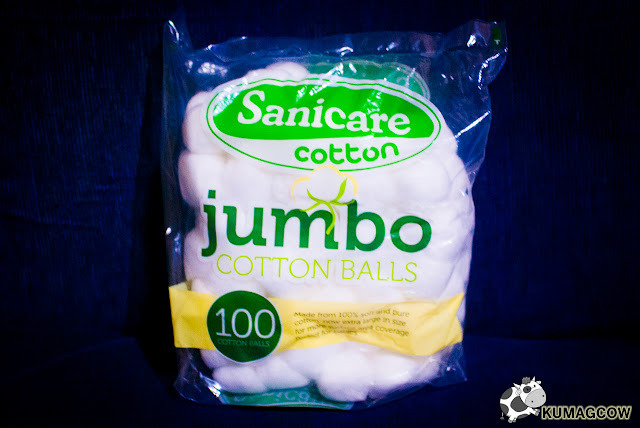 I love how white and soft it turned out to be and I am quite content with the way they get the material from certified farms, it gives me peace of mind that I won't get sick because of what the paper has gone through. I mean, would you even gamble your health? How about your baby? Which takes me to our next point, I love how Sanicare also came out with these Sanicare Large Cotton Buds. Did you know that doctors usually don't suggest you poke your ear that far with a cotton swab? It's because it could cause ear infection, something that we don't want to happen especially for babies. 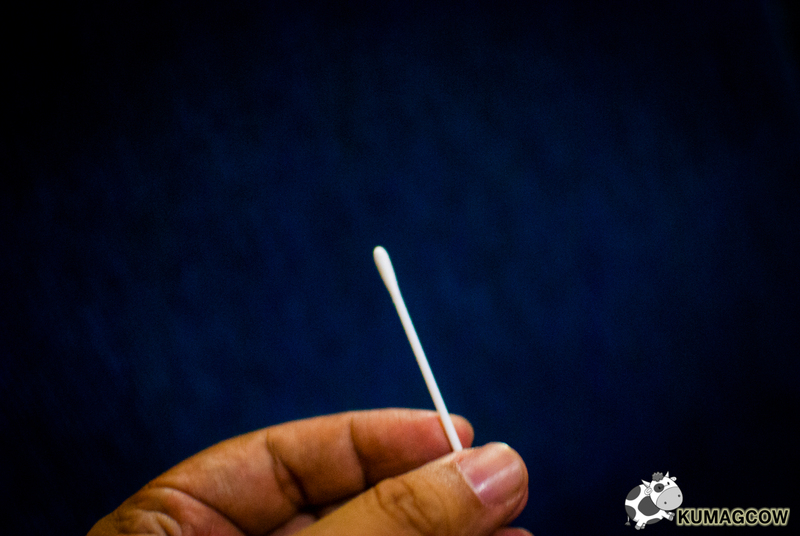 Though it is quite often for Asians to actually have dry ears, we still shouldn't do things that doctors won't advise. It makes sense though, and we know we should only clean it just on the parts where it's safe. 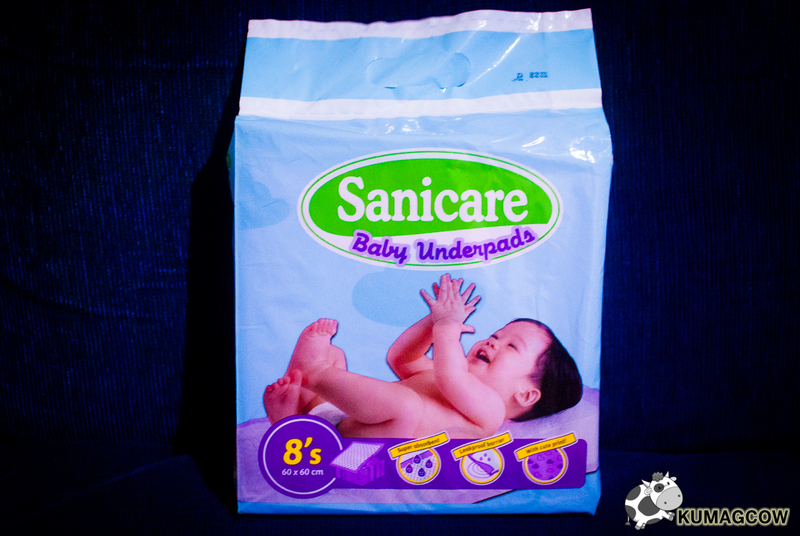 We don't want complications and this would surely be the perfect thing to prevent you from going overboard especially for babies that have sensitive skin. 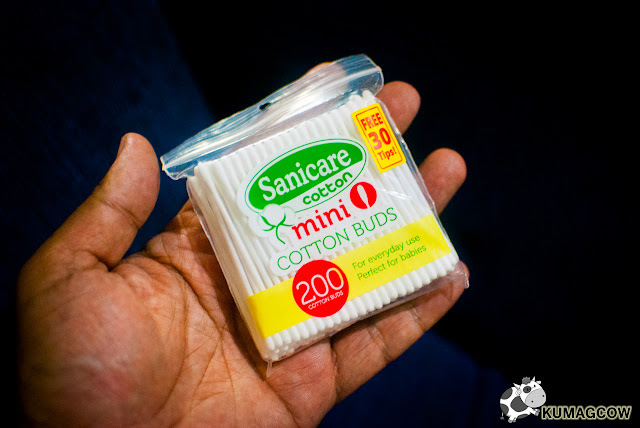 If you are a person who prefer to be detailed, pick up miniscule dirt along hard to reach areas of the ears or use things like medicines, creams without using your hands, Sanicare has Mini Cotton buds that could fit the bill. Make sure though you don't stick it anywhere that the doctor says it shouldn't (I have reminded you earlier!). Better be safe than sorry! I made a mistake of making grocery shopping decisions by getting hygiene products just because they're cheap. I'm glad to know that there are a lot of other options I should have considered, because Sanicare isn't that expensive, they are actually in the middle range and everyone knows... quality really matters. 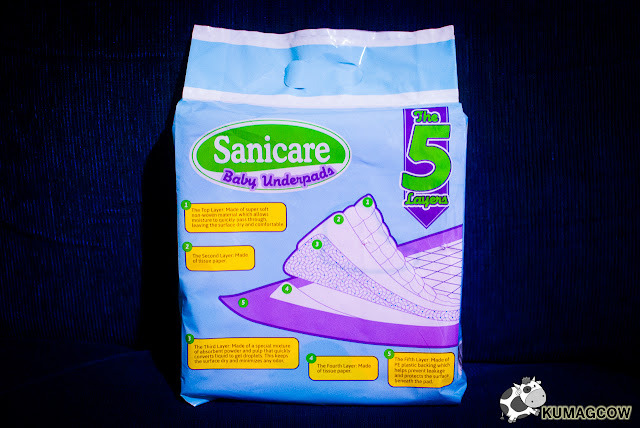 I'm sorry I learned the hard way, but I'm glad I got to know Sanicare a little more. I'm happy to know what I have achieved in this small article. I learned to never compromise when it's about hygiene.